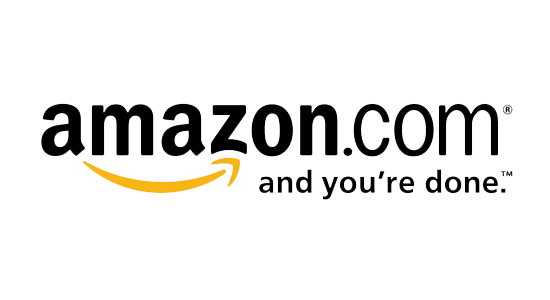 The power of Kronos is growing. 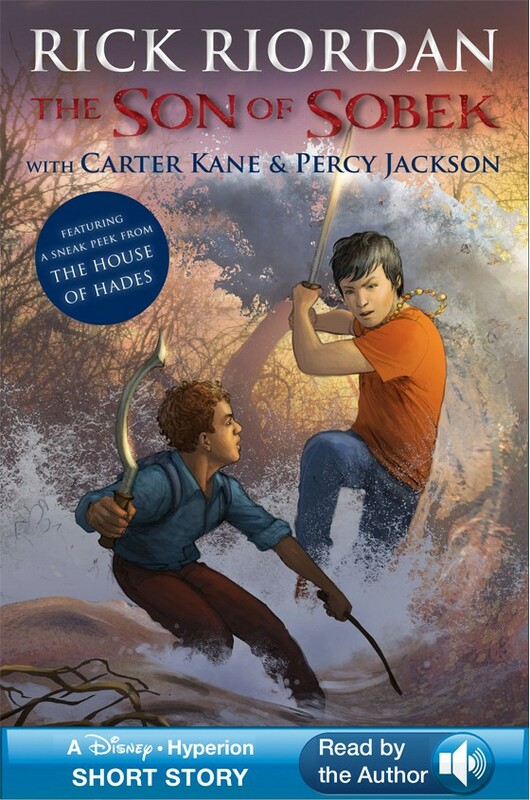 And now, he and Luke are looking for away to destroy Camp Half-Blood.The magical barriers in place keep the monsters at bay, but should the Titan King find a way to circumnavigate them, all would be lost. And when Percy and Annabeth stumble upon an entrance to Daedalus's labyrinth at the heart of Camp, they know that should Luke find it, Camp would be destroyed. 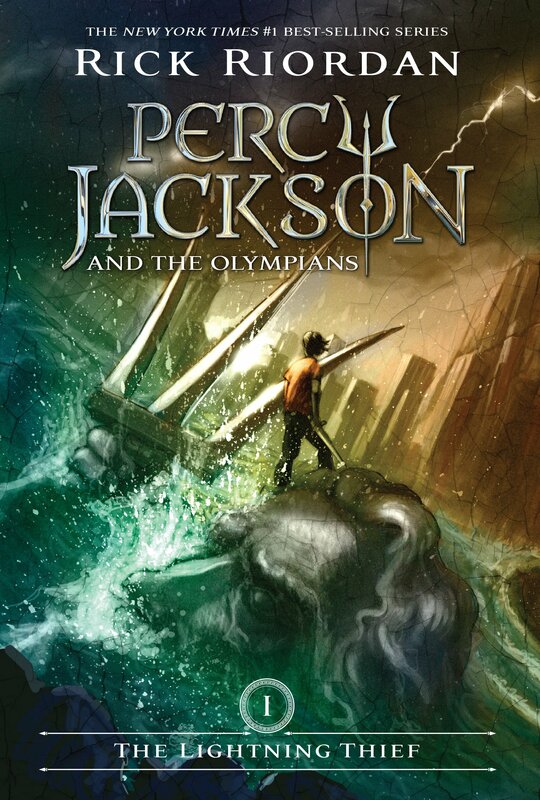 Thus, Percy, Annabeth, Grover, and Tyson must find Daedalus at the heart of the labyrinth and ensure that he gives them Araidne's string before Luke and Kronos get it. But the labyrinth was made to trick you. No one can navigate it perfectly. Traps are hidden everywhere. And ancient monsters have begun prowling its corridors. 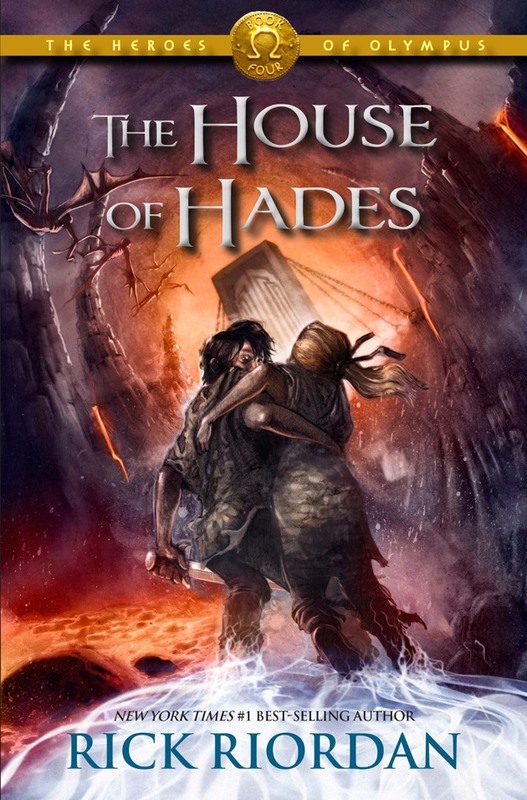 Can the demigods stop the destruction of Camp Half-Blood. Or has the war officially begun? New monster time. Empousai. I guess they were the Greek version of vamipres. Too bad this is pretty much the only time we ever see them. They are a fun creature to fight. Why it was named Kelly? I'm not sure. But then again, why is a cyclops named Tyson. And why are Hermes snakes named George and Martha. The names change with the age I guess. Of course, Percy's fight with them wasn't exactly glamorous, but it got the job done. Or Rachel got the job done. And then we get back to Camp Half-Blood. Hooray. Away from danger. NOT. 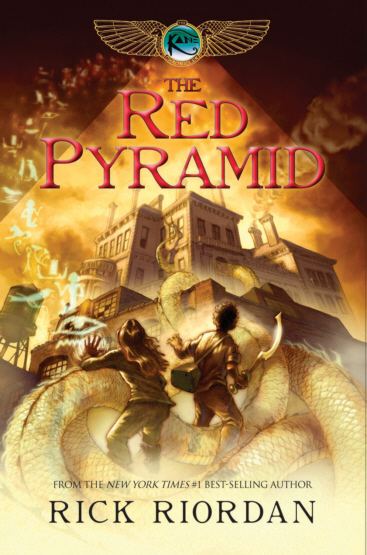 This is Percy Jackson and the Olympians, the characters are ALWAYS in danger. New character time again. Darius. Some sword expert. I personally liked him from the beginning; anyone who can befriend a giant helhound is probably a good guy (then again, hellhounds ARE from the Underworld. Sooooo.). It appears he's good with a sword, which is good for this time. The campers are going to need some sword fighting lessons real soon, with the Titan army looking to destroy the camp. It alsoa appears he has some expertise with large monsters, considering he ordered scorpions to give the Campers some challenges. 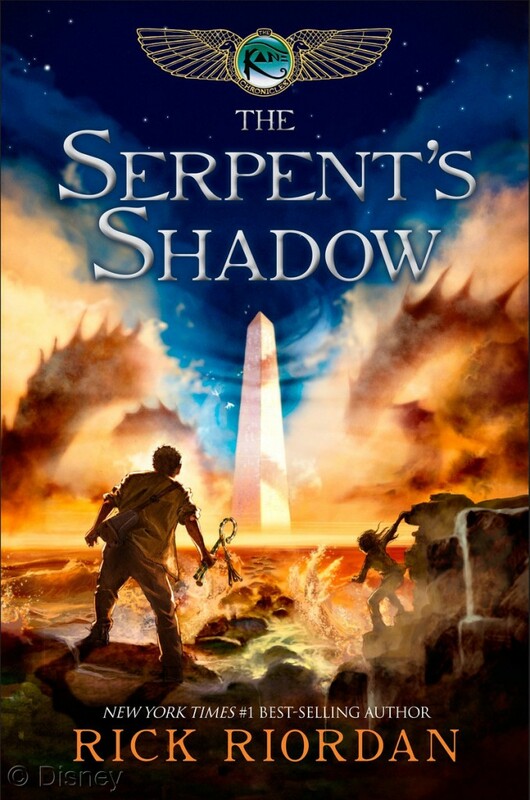 Speaking of those scorpions, Percy and Annabeth get to fight three of them. As Percy said, "Six scorpions in the whole woods and three of them find us." That pretty much your luck Percy. All the monsters find you. 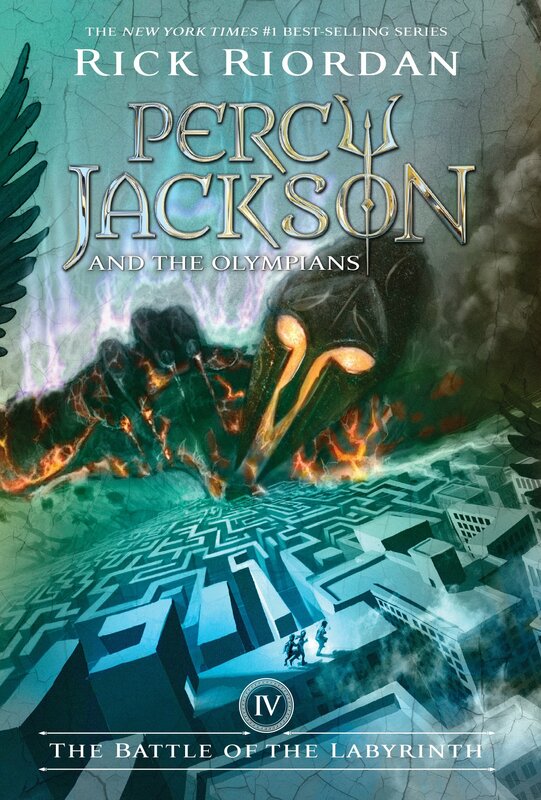 Of course, this turns out to be good for the camp, because Percy and Annabeth stumble upon a part of the great Greek Labyrinth they have been looking for all year. So. The Labyrinth. Important. Luke wants to use it to bring a legion of monsters into Camp while bypassing the magic barriers. Fortunately, he has to figure out how to navigate it first. That buys the camp some time. Percy and Annabeth finding it, buys the camps some more. Apparently, they like stumble into it, and are then gone for like two hours (Gotta love time dilation). Now at least, the camp knows where the labyrinth open inside the camp. So they can guard it like every hour of the day plus four hours. Because, the Titan army emerging out of the Labyrinth unexpected would pretty much be the end of the world. With the discovery of the labyrinth, we know what's coming next. IT'S QUEST TIME. 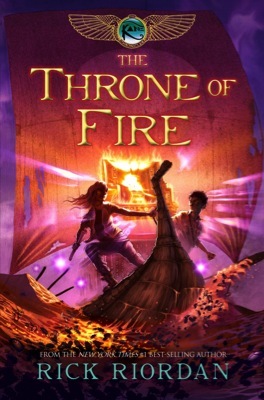 We've known since Book 1 that Annabeth has wanted to lead a quest. Yet she still hasn't after like seven years. Well thats all about to change. 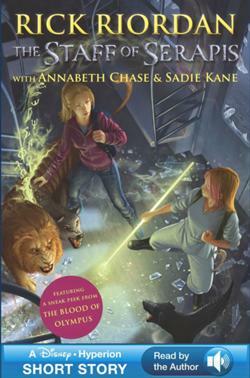 According to Clarrisse, Annabeth knows more about the labyrinth than anyone alive, so she should lead the quest. But we don't get the reaction we expect from Annabeth. And we get an even worse one after she gets her prophecy. As to dissecting the prophecy...here it goes. Line 2: the dead, meaning Minos, the traitor, Ethan Nakumara, and the lost one, Pan, all rise and do whatever. Minos attempts to destroy Daedalus. 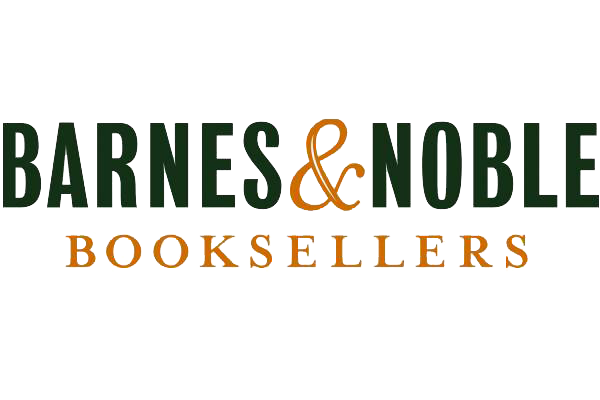 Ethan causes Kronos to rise. And Pan ceases to exist. Now the actual quest begins. HOORAY. Step one in the quest: don't get confused by Janus. 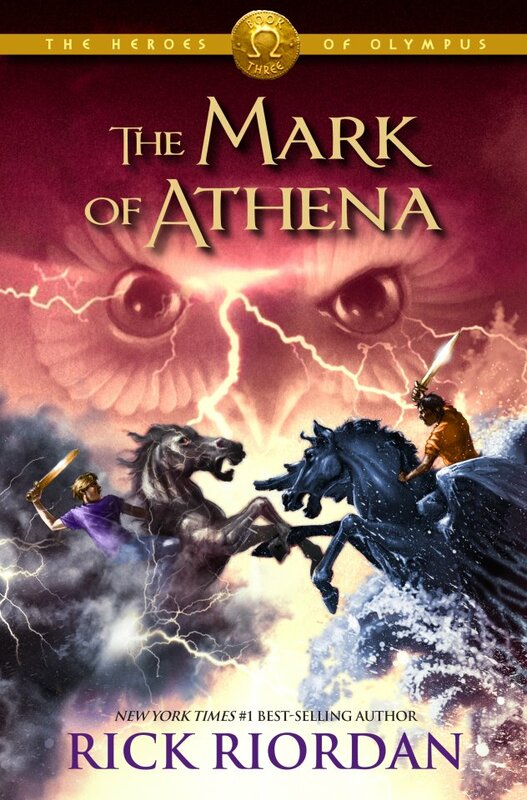 Why Janus was in this books, I'm not sure considering he's ROMAN. And half the things he said didn't make the faintest sense. Even after the end of the series. 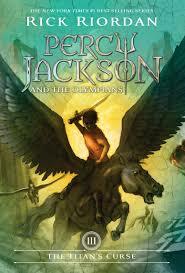 So, if he confused me, who knew everyone's fates, he definitely confused Percy, Annabeth, Grover, and Tyson. So, step one was pretty much a failure. Step two in surviving the Labyrinth: don't get killed by Kampe. This is one of the more awesome monsters I have heard of. And there are lots of monsters out there. She's like partially human with snakes for hair. And then she had a reptilian body with mutant head popping out of her waist. What's cooler than that. And she guarding like the second coolest monster: Briares. He's got a hundred hands and fifty heads. Those could come in handy. Too bad he's the last one. The gods could have used more of him during the final siege of Manhattan. Of course, in this book, he acts like a baby. But ol' well he comes back in the end, so we'll let that slide for now. Step three in Quest: don't get Geryon mad. That's another one not done. Because Percy gets him mad pretty quick. Like when he shows up not eaten by flesh-eating horses. Thank you sea shells. Apparently, Percy can make water out of anything. Like sea shells. That a handy power. One that would have been useful more than once BEFORE now. Ol' well. Its useful in the future. But Geryon is not your everyday monster. He's got three bodies. And three hearts. How the hades are you going to kill this guy. The answer: pray to all the gods and hope Hera lets you arrow fly straight through them all. At least, that worked for Percy. I don't think that's a very fool proof plan. So, I wouldn't try it. Of course, we get to meet Nico again here. And he's on some demented quest to bring his sister back from the dead by sacrificing Percy. At least, that's what Percy thinks. Personally, Nico is one of the biggest discrepancies I have found in Riordan's books. He appears when he's convenient. And only then. And his character changes to fit what it needs to be. In the last book, he acted like the eleven year old he was. In this one, he seemed like he wanted to destroy all of civilization. And in the next one he's helpful again. What up, Riordan. Give the guy a real character. Anyway, Nico should probably stop cavorting with ghosts. Its not going to him much good. Now we get to meet another God. Hephaestus. Have to say. Not that cool. Or important. He just tells Percy that he will tell him how to navigate the labyrinth if he can rid his forge in Mount Saint Helens of Titan people. Like that's going be easy. And sure as hell it isn't easy. Because freaking Telekhines are running the place. Apparently, they are some ancient primordial sea demon that helped make Poseidon's trident (Though that is not mentioned in, Percy Jackson's Greek Gods) and were then disoposed of. Well, they took over Mount Saint Helens and are remaking Krono's master weapon. A scythe. One that cuts your soul from you body in fact. Cause that sounds like fun. And just to make things even better, the ancient "father of monsters", Typhon, resides under the mountain. So of course, when Percy makes the place explode, he begins to stir and eventually escapes (though not until the next book) . So, a recap. The telekhines are no longer controlling Mount Saint Helens, which mean Hephaestus has to reveal how to navigate the maze. But now, Typhon is stirring. Great. So, how does Percy deal with a volcanic eruption. Well, he lands on the island of Calypso. Ogygia. This is going to be fun, because Calypso like falls in love with him, but Percy has to return to Camp so he can defeat Kronos. Calypso mentioned that the gods punish her by sending her heroes she can never be with. This is important because it affects a decision by Percy in the next book, and, possibly, causes the death of Leo Valdez in, The Heroes of Olympus series. When Percy gets back, he fins the Camp is having his funeral. That's fun right. But more importantly, he knows how to navigate the maze. He needs a clear sighted mortal. He needs Rachel Elizabeth Dare. He and Annabeth go fetch her, which Annabeth isn't happy about (jealous-much), and go into the maze. And like an hour in, they are fighting for their lives. Against a giant. More like Percy is fighting for their lives, because Rachel and Annabeth don't do a thing other than run away when they win. 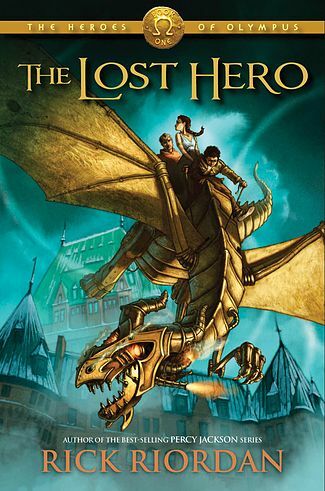 Percy gets to fight a demigod, Ethan Nakumara, a son of Nemesis, who is working for Luke. 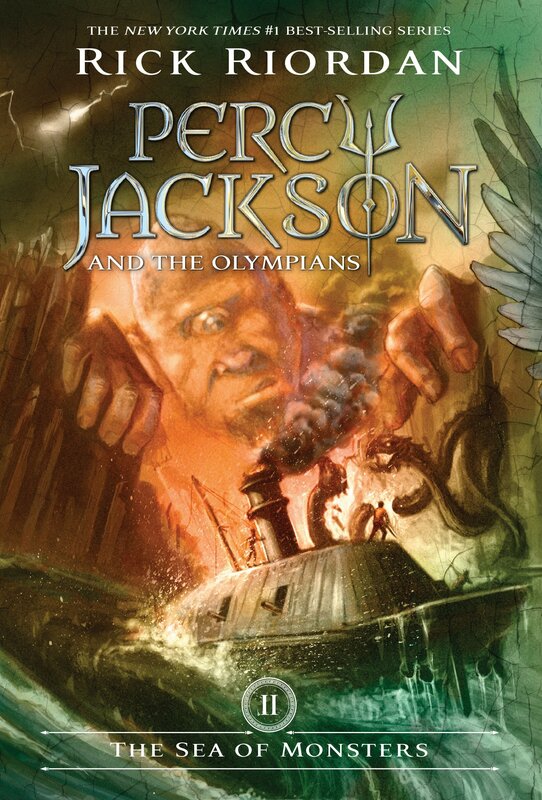 That takes like three minutes, but Percy spares his life because he's a fellow demigod, only corrupted. However, he can't really spare the life of the giant, Antaleus. 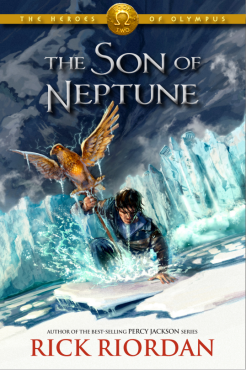 Son of Poseidon and Gaia (not sure how that worked). Antaleus can't be killed when in contact with the earth because he is constantly being healed by Gaia, the earth mother. So what does Percy do, ropes up in the air and kills him. Brilliant idea Percy. One of your plans actually worked exactly as planned. That's a first. And now, we finally meet Daedalus. Scratch that. We've already met Daedalus. Because he's Darius, the sword guy. And he's pretty much unhelpful. Because he already gave Luke Ariadne's string to guide him through the Labyrinth. So that was a big waste of time. We learn that he has an acute phobia of death and prolonged his life by transferring his soul into an automaton body. As well as the fact that the Labyrinth is tied to his life force. So, should he die, the labyrinth would be destroyed. (They should have killed him then to save them the trouble). But if they had, then Kronos probably would have won the war. Because, Percy gains the most valuable piece of intelligence in the entire war a chapter or two later. Part of the labyrinth opens into Mount Othrys, palace of the titans. There, he finds that Kronos's scythe had been made. And that Kronos is one demigod away from rising to power. And that demigod is that damn Ethan Nakumara that Percy let live (curse your morals Percy). So, when he pledges himself to the titan king, Kronos fully rises from Tartarus. IN LUKE'S BODY. Kronos has literally BECOME Luke. The only good things about this is that they don't have to deal with Kronos AND Luke at the same time, and Luke's body id limiting Kronos's power. But he's the King of the Titans, he still has no problem killing demigods. That pretty easy for him. With Kronos having risen, Percy and Annabeth and Nico know that they need to get back to Camp to warn the campers the attack is coming. But they are missing Grover and Tyson who went to find Pan. Pan. Lord of the Wild. 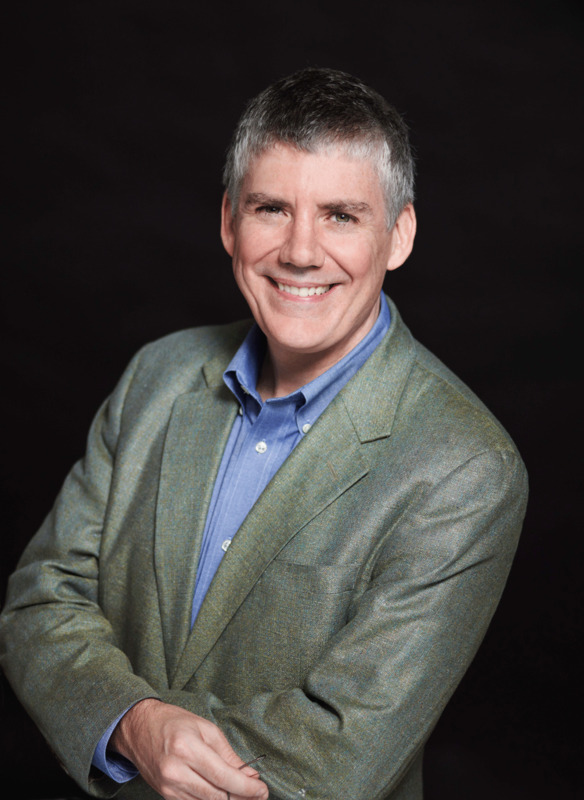 The only God to have officially died. Thanks Pan. That's a depressing way to go into battle. But its not like his presence would have affected the course of events, so, in the end, his fading wasn't really that important. And that leaves the Battle of the Labyrinth. Pretty much the most epic battle to date in the series. And it was better than a lot of the battle scenes in, The Last Olympian. Dracanae attack. The Empousai return. Laistrygonians throw rocks. Kampe comes to spew poison everywhere. Pretty much every monster you can imagine was there. Then Briares come back and kills Kampe, WOOHOO. Darius/Daedalus dies and destroys the labyrinth before Kronos can come through. A bunch of Hellhounds gets shot by Chiron. And pretty much the entire camp is saved. But Luke's gone. Kronos has risen. And Olympus is in dire starights. 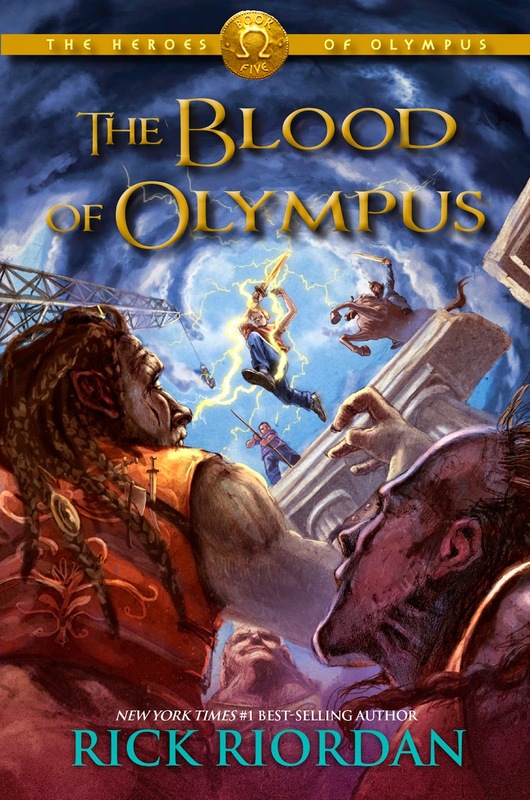 Can Percy and Camp Half-Blood save Western Civilization from being destroyed? Or will Kronos finally claim victory in the Titan War? 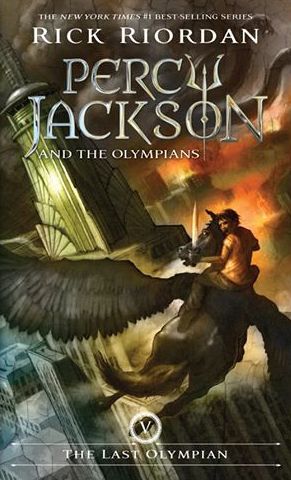 Read, The Last Olympian, for the conclusion of this epic series.